Each applicant must be at least eighteen years of age and be convinced that he is called to this community. Applicants are interviewed by the Brotherhood’s Council for candidacy. If accepted, a candidate may be admitted to the postulancy — a course of study, counsel, self-examination and testing which lasts a minimum of one year. After completion of the postulancy, he begins a novitiate of at least two years. 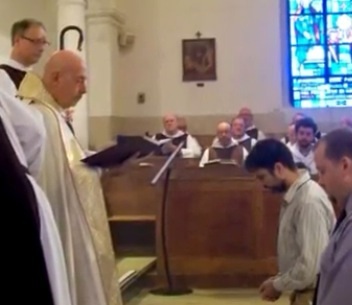 This is a time of further growth in self-discipline and training, at the end of which Council and the professed brothers of a novice’s province determine his readiness to make profession of vows for a period of one year. 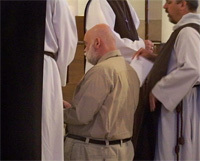 Annual vows are renewed each year for five years, after which a brother is eligible to make life profession, given the approval of Council and the life-professed members of the community.